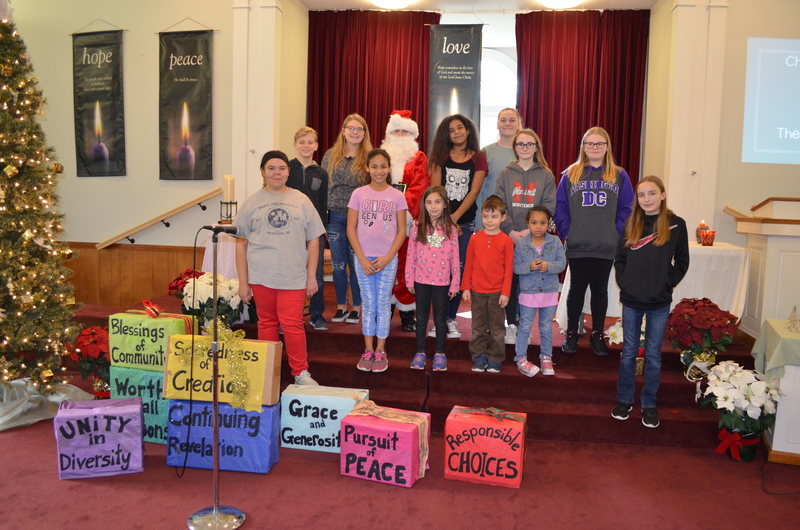 A few weeks before Christmas, some of our youth ran a Christmas themed service and put on a Christmas play. The congregation always enjoys the youth program, and this year was no exception. They were all good sports and did a wonderful job. They sure put everybody in the Christmas spirit that morning!